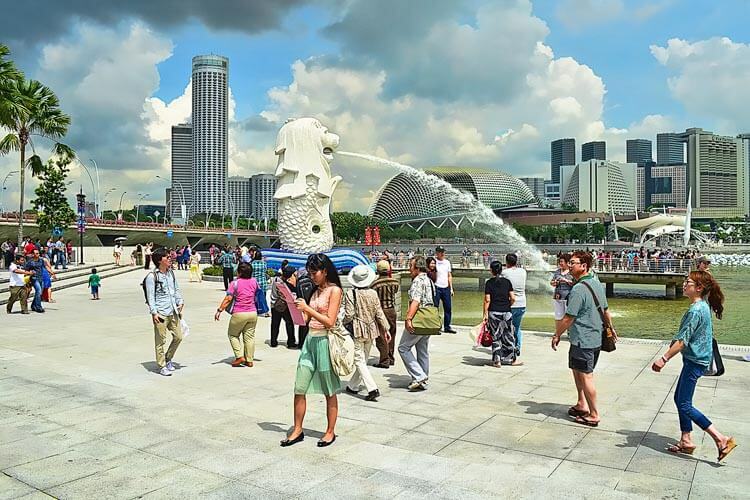 Singapore is one of the many jewels in Asia. Why? Because it knows how to make the perfect balance between business, commerce and culture. Any traveller can feel at home here regardless of whether they’re here for work or pleasure. But staying here can feel somewhat daunting for those that don’t know what to expect. That’s why we’re here to ensure you feel comfortable in a new and dynamic culture. You may be coming from a country with a completely different economy or attitudes to certain things. 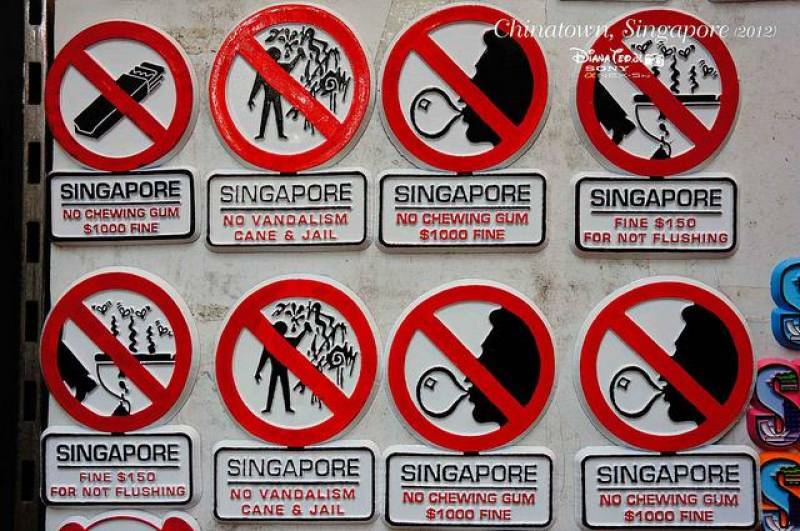 Our blog can provide you with all the info you need to be prepared for Singapore. Booking your stay in serviced apartments is one of the best tips we can give, before we start. 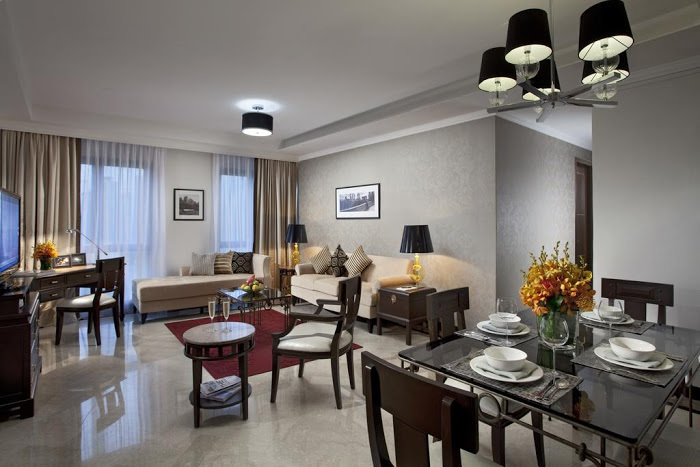 Serviced apartments in Singapore come with all the homely amenities needed to have a relaxing and beneficial stay. Forget hotel and hostels, serviced accommodation is the future for business and leisure travellers. Well, what were you expecting? With Singapore being one of the top business and culture stays in Asia, a stay is never going to be cheap. While there are sights and attractions that don’t cost much, you can still expect to pay a bit more for good times like dining in restaurants and all-nighter boozing sessions. Saving up before hand and looking into the overall cost can alleviate any financial worries you may have. If you have some bad habits then you’re going to have restrain them throughout your trip. Spitting in the street, throwing cigarette butts into drains, being reckless with used chewing etc, all of these will come with fines if you’re caught. So don’t be disrespectful, rude or a vandal (we don’t you’re either of these, by the way) but try to respect their culture and rules. Some of their rules are basic common sense, but we thought we’d warn you. Boozing all through your trip wouldn’t be advisable, it’s bad for your personal health and will be to your the health of your finances. This is largely due to the very high taxes imposed on alcohol. So, if you want to save money, buy less booze. Alternatively, you can take advantage of happy hour deals. The public transport systems are the easiest ways to get around the city of Singapore. 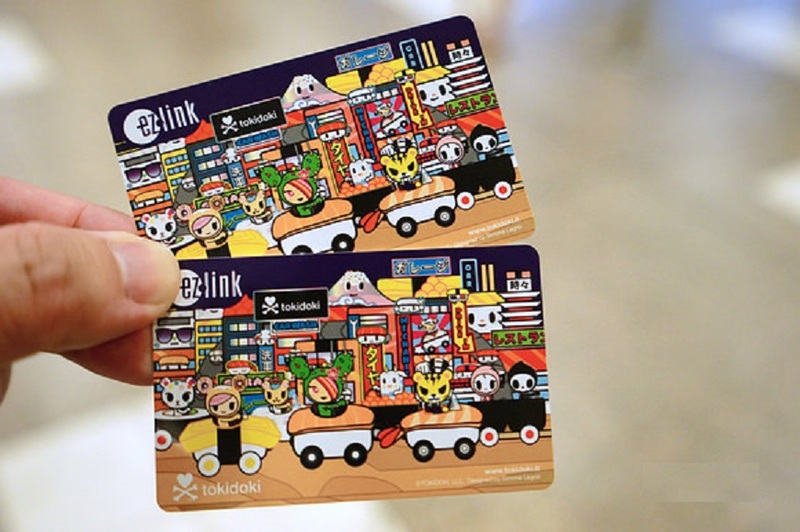 The MRT Line and all the rest are easily affordable, especially if you purchase an EZ Link Card that functions the same way as a London Oyster Card and can be topped up with ease. The humid and tropical temperatures last, pretty much, all year round. Wearing thick jumpers, coats and all the rest isn’t necessary. Well, you’ll still need an umbrella of sorts as the tropical climate changes from robust warmth to servere downpours quite suddenly. But in terms of everyday clothing, you’re going to need to wear something that can handle the humidity that comes with a temperature of 26–34 degrees. Light clothing and fabrics are a good bet. 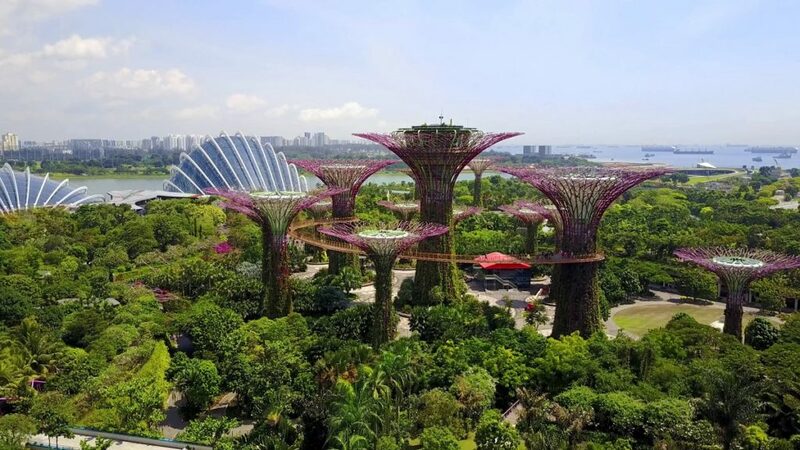 From the Marina Bay, Universal Studios Singapore, Gardens By The Bay, Orchard Road, Night Safari and many more, Singapore comes with blistering attractions that can fill up any itinerary. Finding space for them can be difficult but it is best to save up at least three days for them. One whole day has to be dedicated to Universal Studios Singapore to enjoy all the rides and fun. Singapore is infamous for all its hustle and bustle, which means you need somewhere safe to relax in after a long day. Hotels and hostels, quite frankly, don’t do the job. Serviced accommodation comes with all the comforts and conveniences that make up any home. From flat screen TVs, luscious living spaces, fully equipped kitchens, Wi-Fi access and all the rest, no stay in Singapore is complete without booking a serviced apartment.